Blogging: How Do I Make My Money? 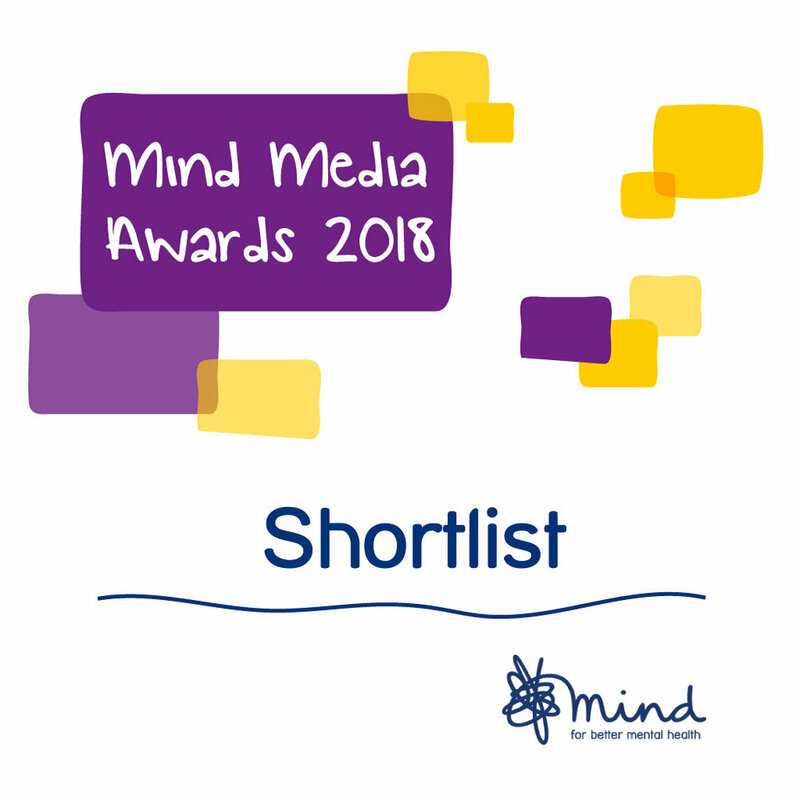 Shortlisted for Digital Champion in the Mind Media Awards 2018! and it’s definitely ok to be ill.
when you live with mental health problems or mental illness, it’s natural to feel isolated, but i promise you that you are not. nobody feels 100% all the time. there are people in your life right now who are ready to listen and who will try to understand what you’re going through. it is important that you try to talk to someone about the way you feel. sending best wishes, empathy and a speedy recovery your way. every week, i talk to guests about their lives and share their journeys with the world. a podcast is like a radio show that goes out online. and need to hear you’re not the only one. it’s like people watching for your ears.